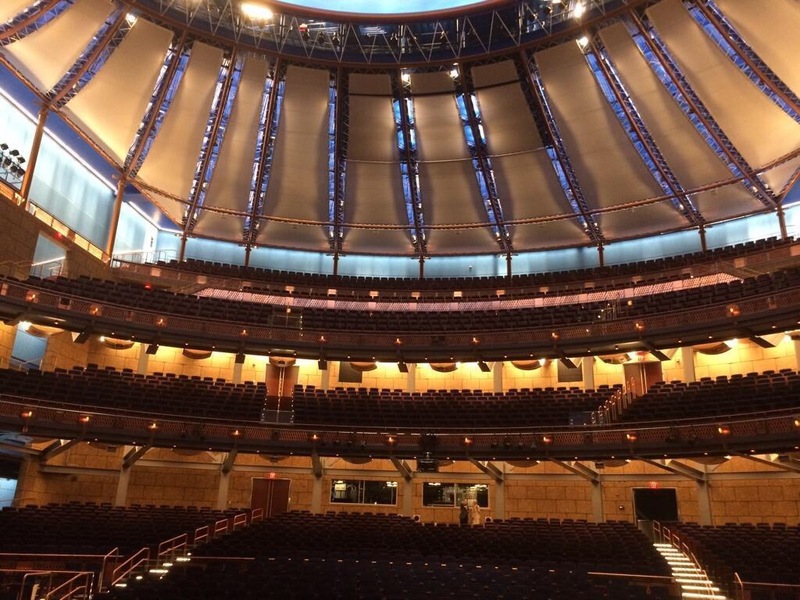 The Dr Phillips Centre for the performing arts in Downtown Orlando held a ribbon cutting event yesterday for the media. “I was overjoyed to celebrate this historic grand opening of the new Dr. Phillips Center with our citizens,” . “With the opening of the Dr Phillips Centre were transforming not just how the world sees us, but how we see ourselves”. The building also houses rehearsal rooms, banquet space and educational facilities. More than 3,000 guests can enjoy shows from Broadway, music, dance, comedy, festivals and a variety of other events. Even weddings have already been booked at the performing arts centre. The 2,700-seat Disney Theater doesn’t have a visual intrusion, and no matter where you sit, you,re engaged in the show. Tickets are already on sale for a variety of shows. The first free show at the Dr. Phillips Center will be this Saturday at 8 p.m., featuring Sheryl Crow. 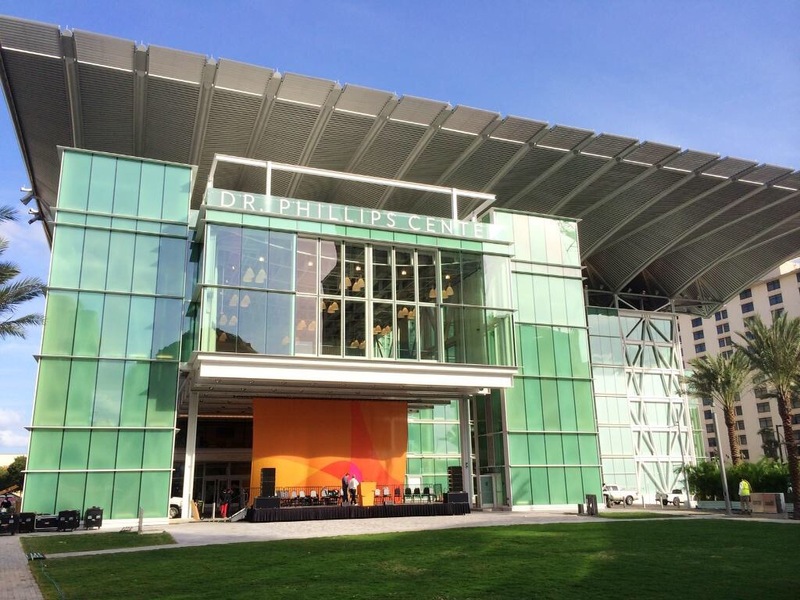 69 Florida companies were involved in the Dr. Phillips Center’s construction. 49 of those companies were local to Orange, Osceola and Seminole counties. 78 sinks and 123 stalls line the restrooms in the front of the house. 304 seats are in the Alexis and Jim Pugh Theater. 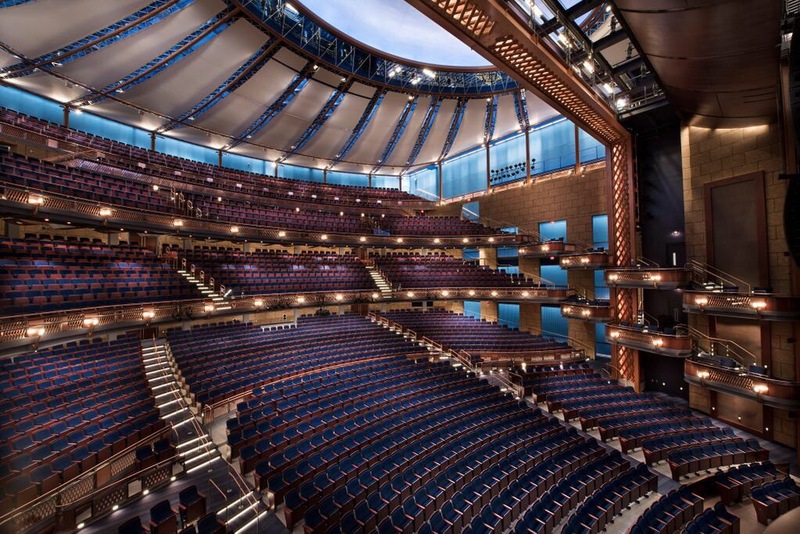 2,731 seats are in the massive Walt Disney Theater. 103 feet, 7 inches is the height of the Dr. Phillips Center at its tallest exterior point. The performing arts center is named for philanthropist and citrus magnate Dr. Phillip Phillips (1874–1959), and the center is within walking distance of the house he and his wife, Della, owned on Lucerne Circle. Dr. P. Phillips hosted many concerts, bringing acclaimed musicians from all around the world to play on his front lawn for the entire Orlando community to enjoy. ← Next To Unveil A Wax Figure For Madame Tussaud's Is ………..